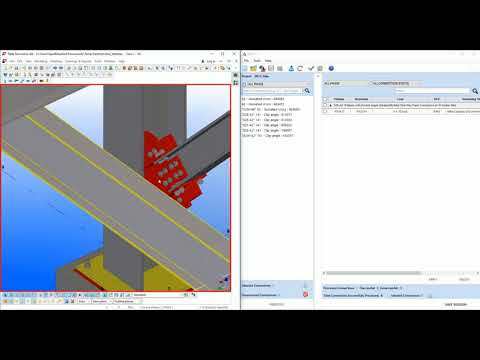 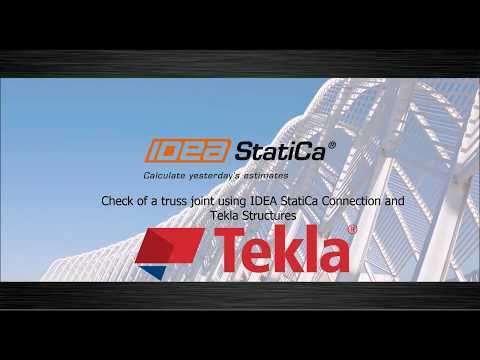 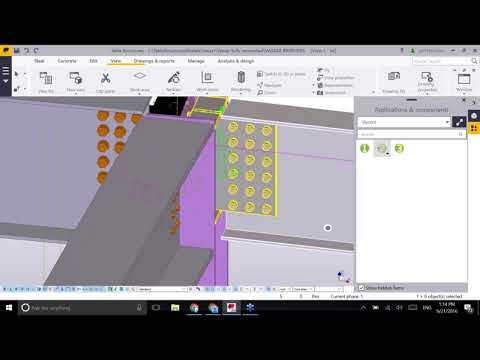 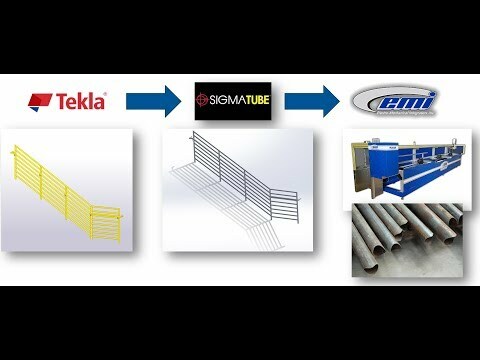 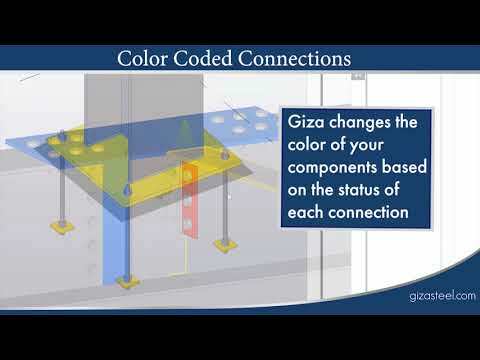 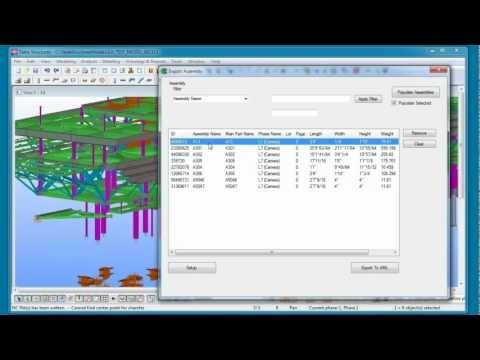 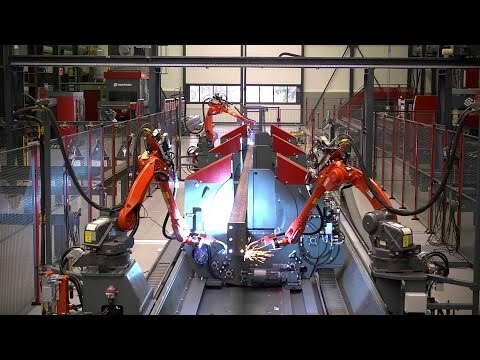 Tekla Partner Spotlight: watch this video where Steel Projects (a Ficep group company) reveals how the production management software Steel Projects PLM links with Tekla Structures. 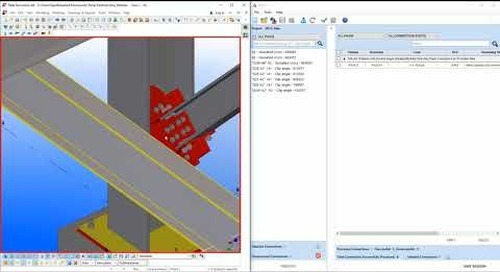 Paul Hardman from Steel Projects explains the benefits of using truly constructible BIM model information in steel fabrication process. 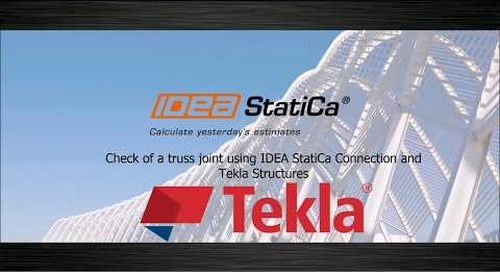 "We saw immediately time savings at the machine upon importing from Tekla into Steel Projects, already in one single import, one single file", says Paul Hardman. 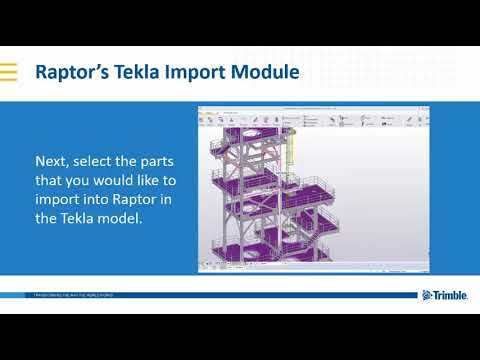 To apply for the Tekla Partners Program, visit https://developer.tekla.com/Tekla-Partners-Program.